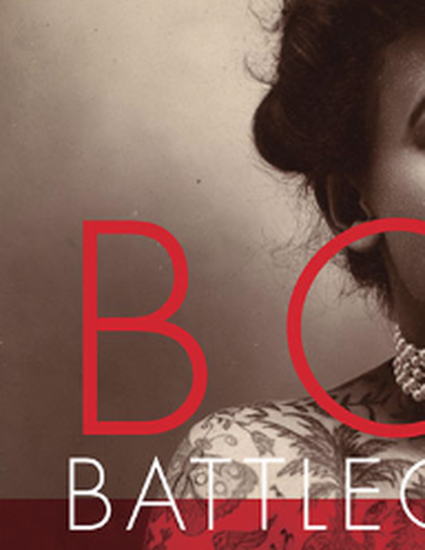 Body Battlegrounds is organized as four visually-rich interrelated parts. Part I, Going Natural, celebrates the body’s natural state by refusing to, for example, shave or diet or lighten the skin. Part II, Representing Resistance, investigates creative visual and public confrontations through photography, painting and digital platforms. Part III, Creating Community, Disrupting Assumptions, examines the resistance of individuals associated with groups often misunderstood and maligned, such as Muslims or the Deaf. Finally, the research and narratives in Part IV, Transforming Institutions and Ideologies, center on transgressive acts that promote structural change, both subtle and direct.